It is early May, and in the brown season of a northern spring, excruciatingly slow in its progression, colour is like an oasis in a desert: startling, and restorative. In the absence of anything resembling a flower in the garden, I look to books for visual nourishment. 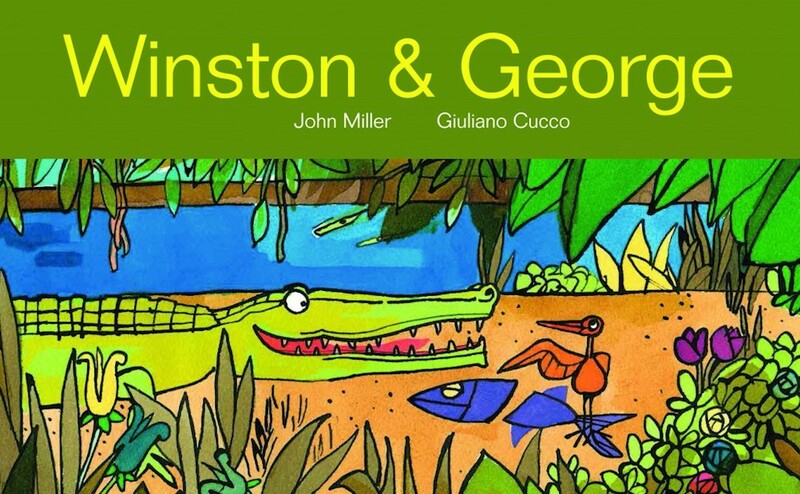 In the newly published Winston & George, by John Miller and Giuliano Cucco, every page is a feast for the eye, with colours so vibrant and wet, I was surprised that my fingers were not stained with green and orange paint when I closed the book. 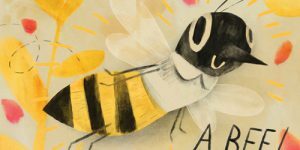 Even more surprising – the illustrations languished in an attic for almost 50 years before author John Miller and publisher Claudia Bedrick of Enchanted Lion Books brought them into the light. The crocodiles are not amused, and in a fit of exasperation, suggest that Winston eat the bird, but the softhearted crocodile cannot imagine fishing alone without his friend, and so, the pranks continue. Winston understands that George is just spirited, not mean-spirited, and like all true besties, ignores the more irksome aspects of his pal’s personality in favour of companionship. 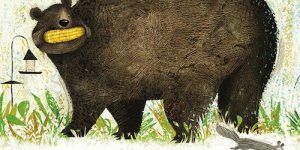 Even with the best of intentions, however, pranks can be carried too far, as happens when George makes Winston dive into a shoal of mud, and his snout gets irretrievably stuck. 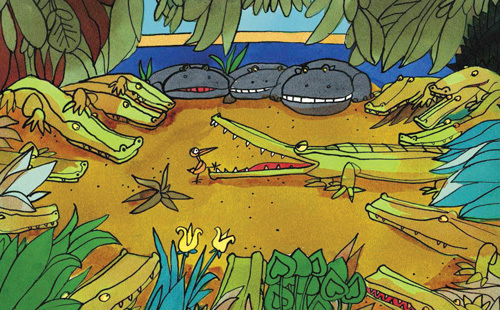 George is terrified, but his attempts to garner help from the other crocodiles and the hippos falls on deaf ears, until he agrees to one condition: he must stand inside Winston’s jaws and be gobbled up. 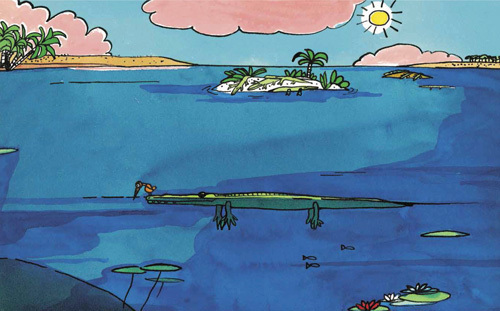 In one of the more hilarious scenes in the book, the animals make a long chain, and successfully yank Winston out of the mud, flinging him across the water to the shore, where George awaits his fate. Apprised of the scheme, Winston clamps down on the bird, and announces his demise with a loud burp. But their buds, right? To the end. 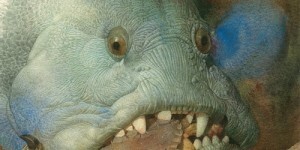 Once the crowd disperses, George pops out of Winston’s mouth, and offers not only his heartfelt gratitude, but a promise to never prank again. 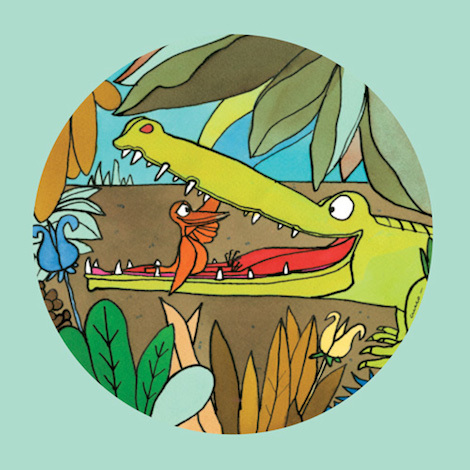 Interestingly, it is Winston, not George, who pulls off the biggest prank – making his aquatic community believe that he has dispensed with the pesky bird, when in reality, crocodile, and crocodile bird, continue on as before…with perhaps a deeper understanding of one another. The initial impact of Winston & George is clearly visual. It is a stunning book, but while the illustrations are not meticulously detailed, they do demand thoughtful inspection of each quirk-filled page. In the burst of bright, primary colour it’s easy to focus on the overall exuberance of the art rather than the individual scenes, but make no mistake, there is a lot of personality in Cucco’s depiction of swamp life. 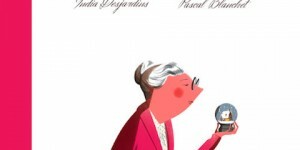 This is especially evident in the wonderfully expressive faces of the characters, who possess a kind of relaxed goofiness which seem more in line with contemporary tastes than those of the mid-1960’s. 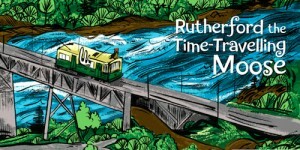 Much like the illustrations, John Miller’s words have not mouldered with age, but are as fresh and good-humoured as if written months, not decades ago. In a funny way, maybe Winston & George needed to hang back a bit, and wait for us to catch up to it. 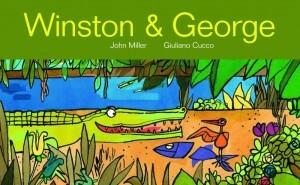 Sadly, Giuliano Cucco (1929-2006) did not live to see the publication of Winston & George. 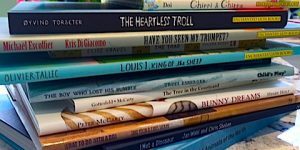 However, thanks to the efforts of John Miller and the publisher, Winston & George will be followed by The Whirligig’s Story, The Red Spider Hero, and The Cicada and the Katydid. 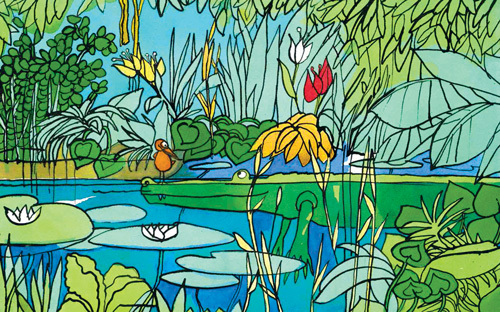 John Miller’s youthful adventures in the natural world inspired his later work as a teacher and as a writer for The Audubon Society, The Natural History Museum, and the New York Times. 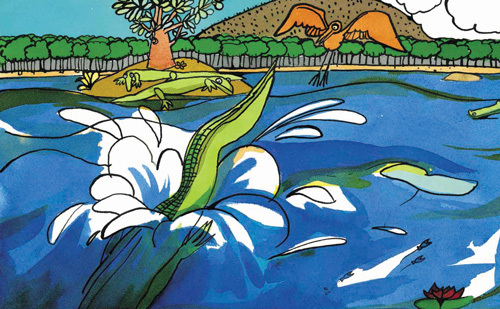 Before I Grew Up, the story of Giuliano Cucco’s years as a young artist, recently written by Miller, will be published in May, 2015. Read more about the evolution of Winston & George HERE.